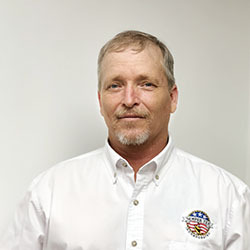 Steve Hale joined the Semper Tek team in 2018 and brings more than 25 years of experience in construction superintendence. 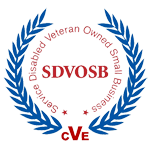 Steve has worked on numerous residential, commercial, and industrial construction projects, including ground-up construction and large renovations. Steve operates out of our Southeast Division Office.